Your local patio cleaning specialist. 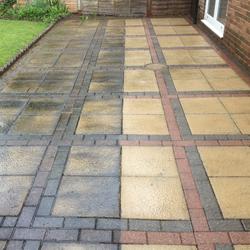 We have cleaned and restored every type of patio out there…. 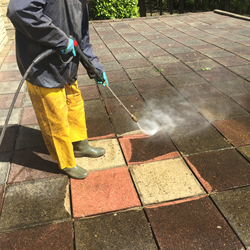 Captain Jetwash are highly skilled and experienced in cleaning and restoring all types and sizes of patios, pathways for domestic and commercial clients across Sussex, Surrey & London. Your patio is an outside extension of your home, it should be a place you can go to and relax and have a glass of wine or a cold beer on a nice hot day and enjoy the surroundings. 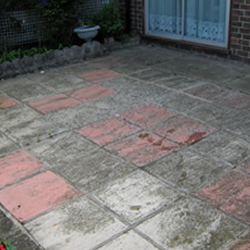 What are you looking for when you search for the best pressure washing company to carry out pressure cleaning job.? We offer clients: Reliabilaty, affordabilaty, amazing results everytime and most of all a friendly service. 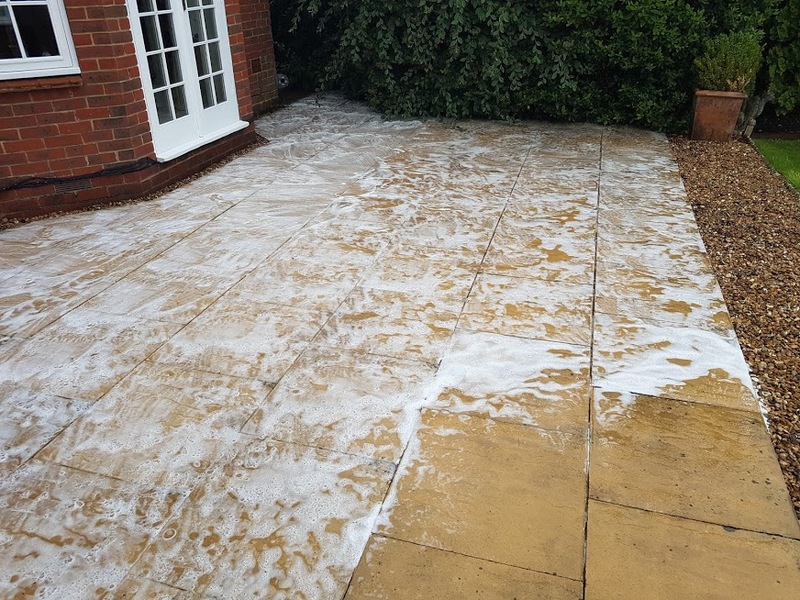 If you wish for longer lasting protection for any of your external surface then maybe you would like to consider having the area treated with our weather/water proofing sealant. Soft washing is a pretty good way to get the surface clean but without the use of high pressure. Ask for more details on soft wash surface cleaning. 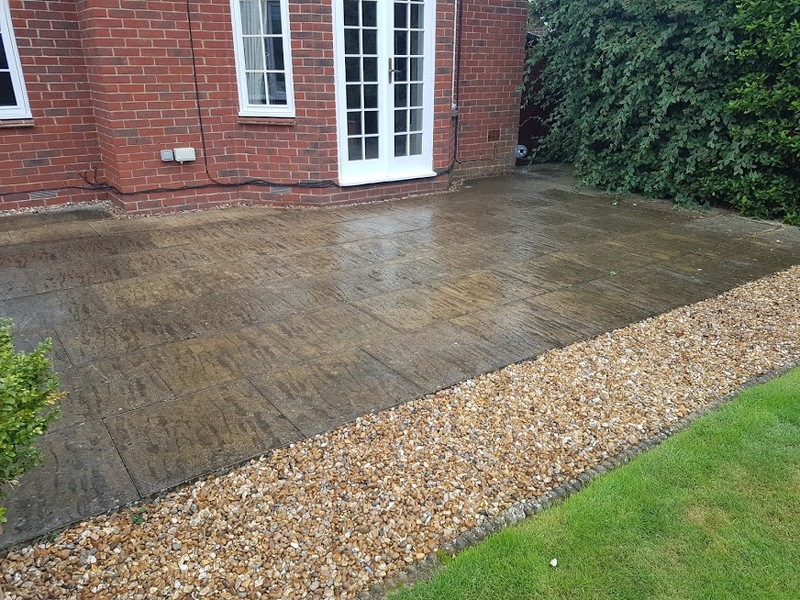 We also pressure wash almost any surface there is from garden ornaments, garden furniture, timber fencing, timber decking, garden walls. 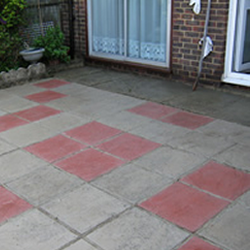 If your patio is in disrepair then that's fine, we can help there too. 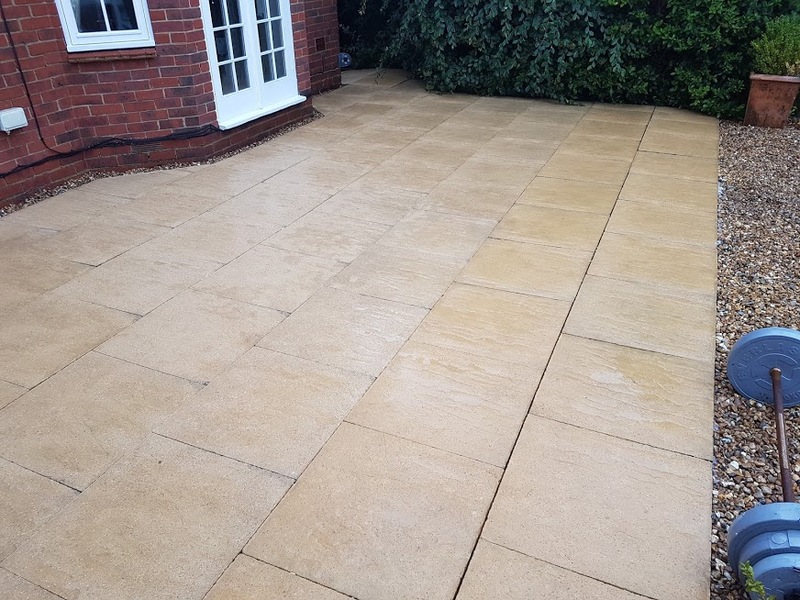 If required we could construct you a fantastic brand new patio from scratch, so making any repairs to an existing patio WOULD NOT be an issue.